During times of extreme cold weather&apos; when you depend on your furnace most&apos; you can rely on the AirEase® A951S to deliver the warmth and efficiency you need. That’s because it’s built on 80 years of expertise&apos; testing and research. Quality crafted using proven technology&apos; the A951S is a furnace you can choose confidently for years of exceptional operation and energy savings. 95% AFUE This means 95% of your fuel is converted into usable heat. 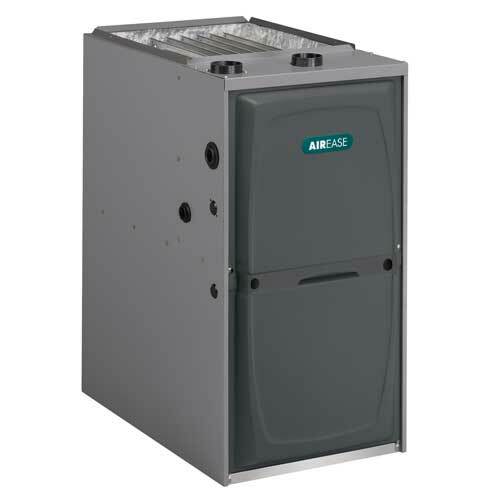 Compared to an older furnace&apos; this can potentially save you hundreds of dollars per year in energy costs.